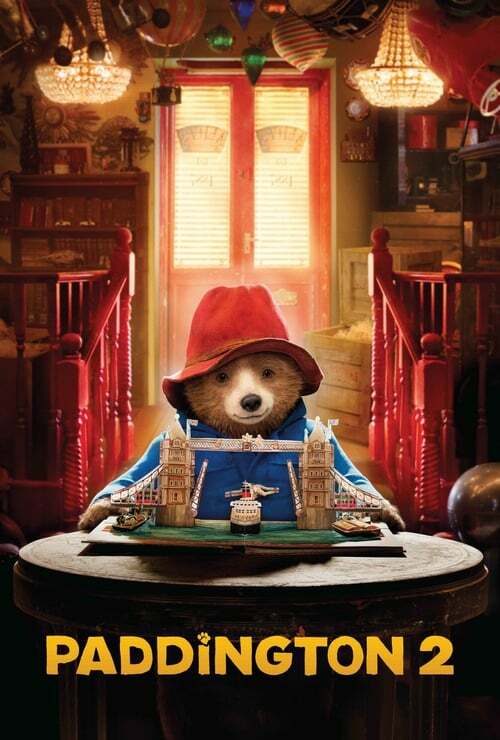 the paddington movie is the best becusae paddington wos trying to get a book for his gram but the poles storded to follow him like he wus the thef but he wos not but the thef wustring to get the book butthe thef went to cort and lied and he mad the bear get in geill.I em not gono tell you the rest.woch the movie and you will fnd owt. This movie was dog-on funny!!!!! When Paddington went to jail, I thought something bad would happen, but it didn't!!!! The past few days Paddington was in jail, it got decorative! I was like, &quot;Dude...in prison here, people in jail would be NOT happy if the jail was like that. I SOO want to see this! I really liked this movie! I thought it was a mixture of kindness and sadness and so much more! I really recommend this movie for all ages. You can see it alone or with your family, I saw it with my family! I have not see the movie but i think i won't to see it.